Not trying to be contrary but I doubt that rfid would protect them if they had a 5g device at all. The danger has been known for quite some time. Esp in the gov. It's been warned against on many occasions, but as usual, anything warned against is always put into play. It's too tempting to increase the power base. There are plenty of doctors in the US that are against 5g, but the mass populace will not care.. and they need to. This is one org like that..
looking into the background there but thought it would be of interest to you. The quote was a retweet from our friend, can't say his name.... so context is a bit off. 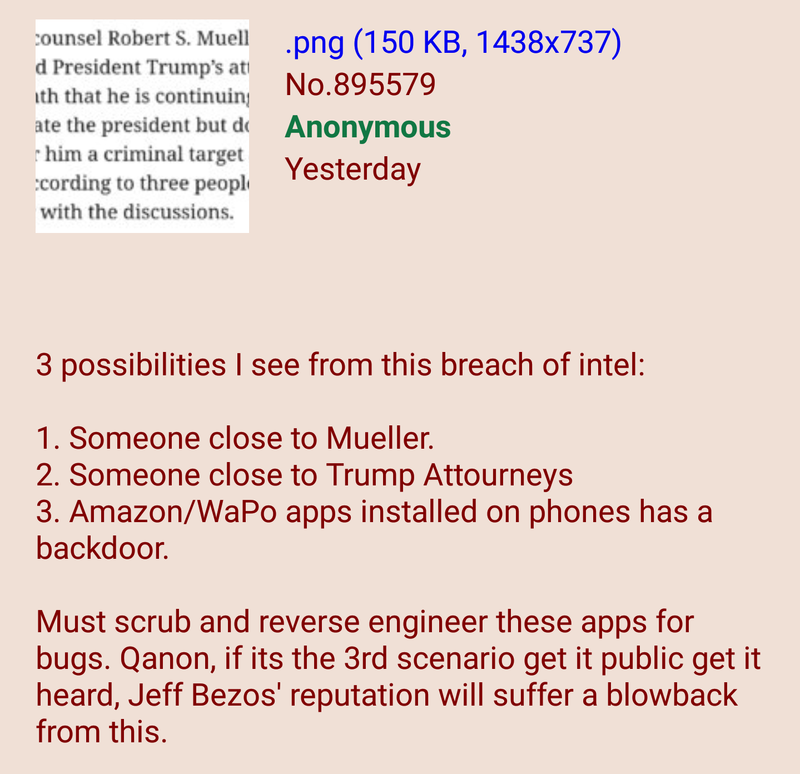 Last night Q said to watch the news of today. 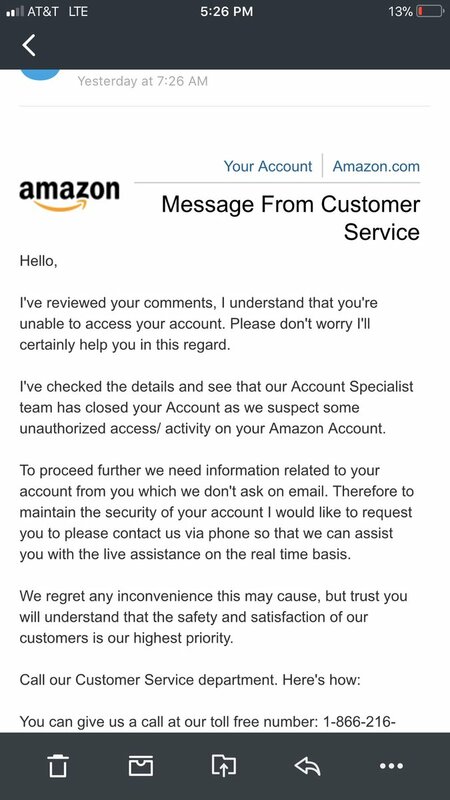 Unless I missed something significant what happened? 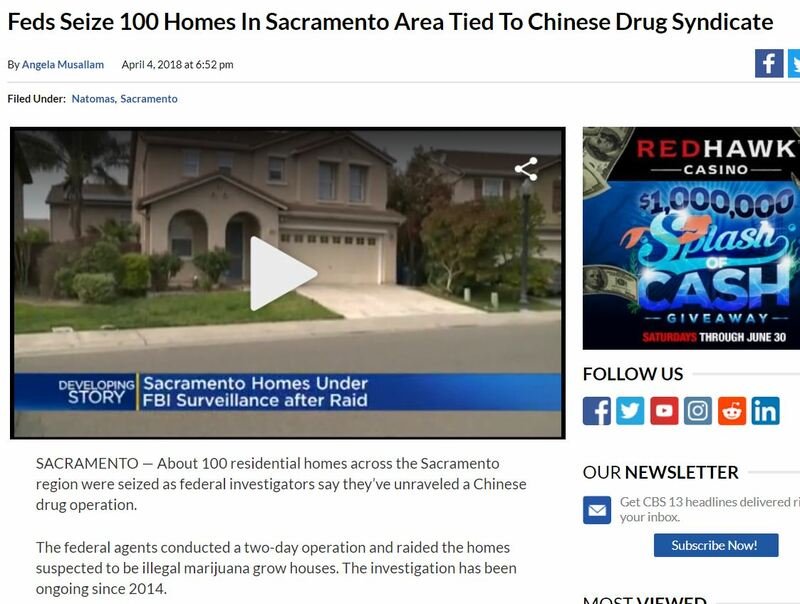 Do you think perhaps POTUS was awake last night because he had federal agents SIMULTANEOUSLY SEIZING ONE HUNDRED HOMES OWNED BY CHINESE DRUG GANGS RIGHT IN THE CAPITAL OF ROUGE STATE CALIFORNIA? Ramping up that Chinese trade war I see. I think it was Trump tossing away the script, as a symbolic gesture. Drudge has it front and center. Trump has been doing Q like things lately, so that could have a double meaning and significance. The bad bad script is being tossed. That's my take and interpretation of "what happened" that we were to watch the news for. It appears from reading that people have picked up on Denoli's post re n eonrevolt a long but very interesting read. Spent much of the day reading it and catching up here. to Skyfloating. Glad you brought this up because it is more frequent than we know. There is a woman on twitter that Gen Flynn follows who says she is a breeder in the northwest US. She escaped but her daughter and grandaughter are still there. Infants are sold. Surely not for adoption for we have many for adoption. You can guess what the other options are. These breeders are all over the world but Asian countries in particular. It is late for me (heart wrenching family problems this week). Will look for links tomorrow if requested. Glad this is finally being addressed here. Long over due.